Arsenal are reportedly set to ramp up their interest in Lille winger Nicolas Pepe ahead of the January transfer window, following Danny Welbeck’s injury. 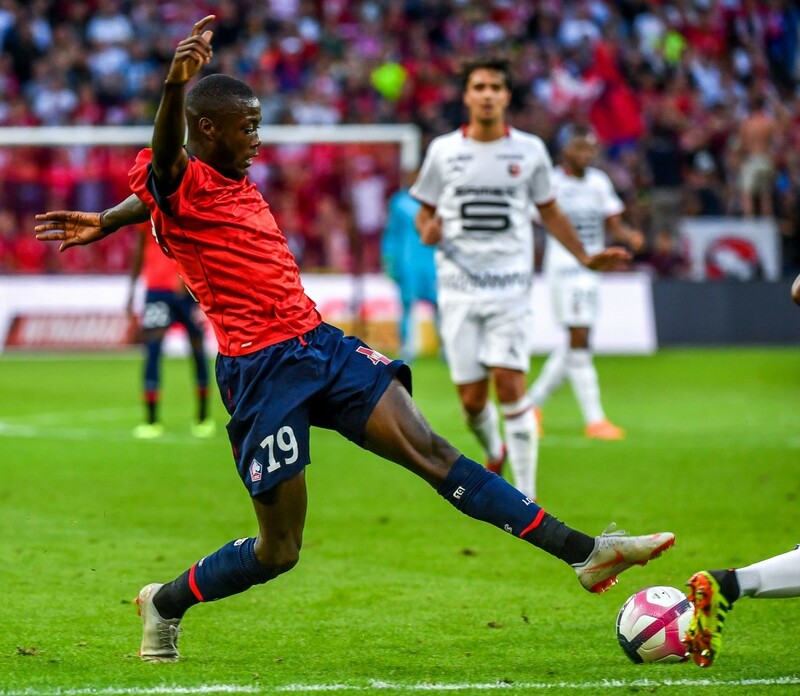 According to a report from The Times, Premier League heavyweights Arsenal have made signing a new attacker a top priority for the January transfer window and have identified LOSC Lille winger Nicolas Pepe as the ideal target. Arsenal were understood to be hesitant about spending big in the winter, with funds tighter at the North London outfit after two consecutive seasons out of the UEFA Champions League. Arsenal are estimated to have earned close to £45 million less in television and ticket revenues from playing in the Europa League rather than the Champions League last season and they stand to miss out on a similar amount again, as per The Times. 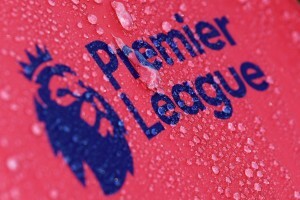 As a result, the Gunners were believed to be unwilling to make big splurges into the market in January. However, the recent injury to striker Danny Welbeck, that could rule him out for the season, seems to have altered their stance. “Danny Welbeck’s injury alters, in a way, the views. It’s a good time to start analysing what options we have in the market. We are not closing the door but it’s still not the preferred one,” Arsenal’s director of football Raul Sanllehi said. To that end, the Gunners have reportedly narrowed down on Ivory Coast international Pepe as a viable option. The 23-year-old winger is in his second season with Lille, having joined the club from Angers in 2017 and has been a huge hit for Les Dogues since his arrival. Pepe finished his first season at Lille with returns of 14 goals and 5 assists from 38 matches and looks set to better that tally with ease this time out. The Ivorian has already netted 8 times and set up 7 more from just 14 appearances across all competitions. Primarily a right winger, Pepe can play in the centre-forward role as well. Blessed with pace and natural flair, the 23-year-old is a major goal-threat cutting in from the right flank onto his stronger left-foot, while he can also mix it up by hugging the touchline and hitting the ball into the box. Arsenal have been scintillating going forward under new boss Unai Emery. The former Sevilla and PSG manager’s free-flowing style of play has gotten the best out of the Gunners’ attacking contingent this season. However, with the club intent on returning to the Champions League, they are prepared to bolster their ranks with the addition of Pepe. The 10-time capped Ivory Coast international has a contract with Lille that runs till the summer of 2022 and is valued in the range of £27 million by the Ligue 1 outfit. Arsenal are likely to face competition for Pepe’s signature though, with Manchester United also believed to be taking an interest in him, while several clubs in Spain have cast admiring glances towards him as well. It remains to be seen if the Gunners get their man in January transfer window or whether they will be forced into pursuing alternative targets.